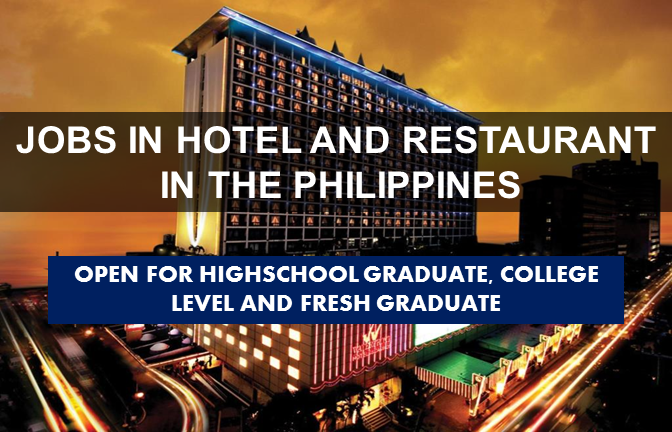 Are you looking for a hotel and restaurant job in the Philippines? The following are job vacancies for you. If you are interested, you may contact the employer/agency listed below to inquire further or to apply. 9. TOP-LINE HOTEL & RESTAURANT SALES AGENTS,YOU ARE NEEDED.BE OUR SALES CONSULTANT! Company: Century Properties Group Inc.
Are you looking for a home based job in the Philippines? The following are job vacancies for you. If interested, you may contact the employer/ agency listed below to inquire further or to apply. 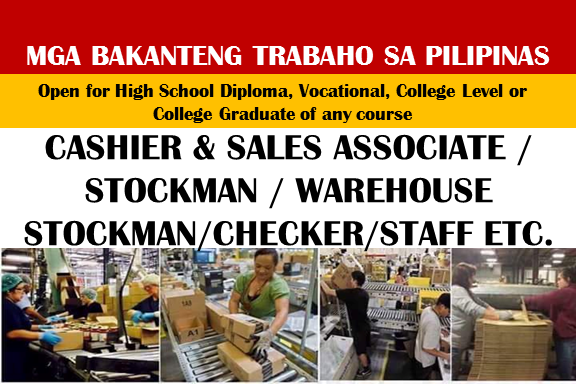 Are you looking for a local job in the Philippines? The following are job vacancies for you. If interested, you may contact the employer/ agency listed below to inquire further or to apply. 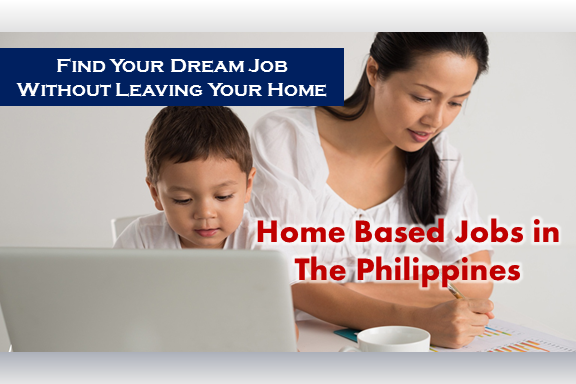 Are you looking for a local job with or without experience in the Philippines? The following are job vacancies for you. If you are interested, you may contact the employer/agency listed below to inquire further or to apply.